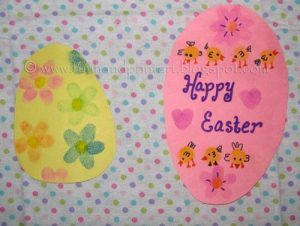 Don’t you just love all the pretty pastel colors associated with Easter? 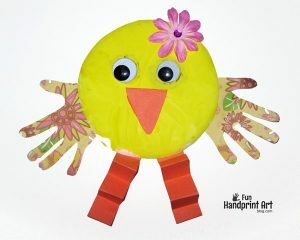 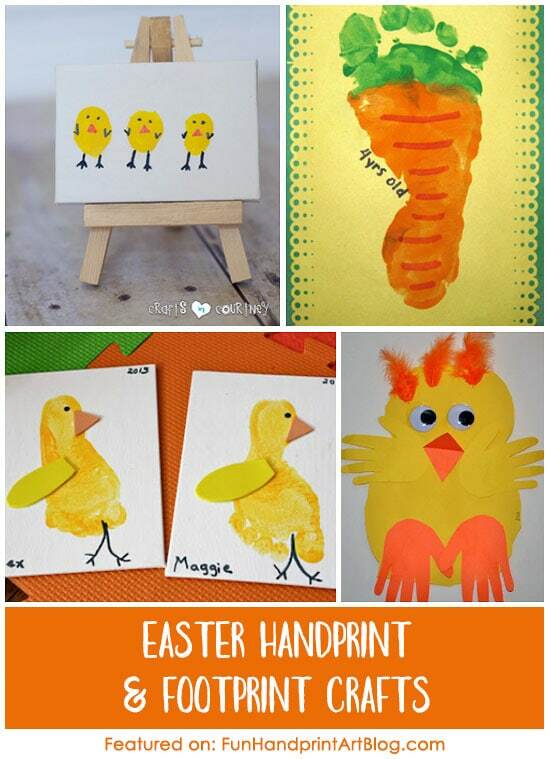 We always tend to go a little crazy creating all kinds of fun handprint and footprint Easter crafts. 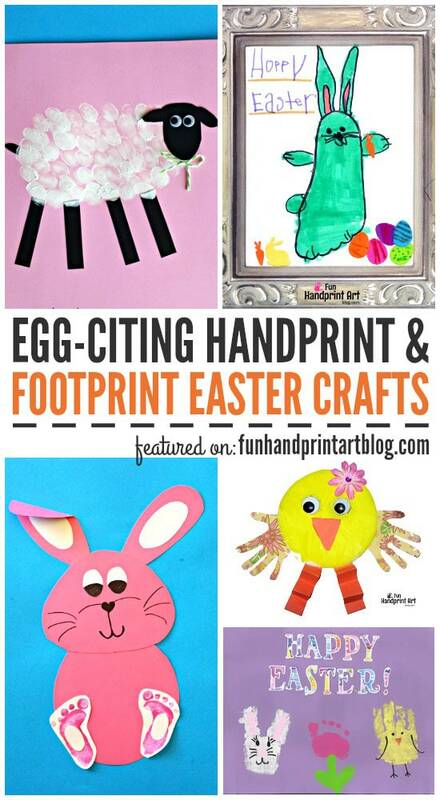 There are so many creative ways to celebrate this cheerful holiday. 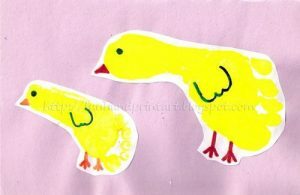 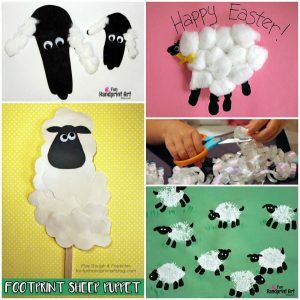 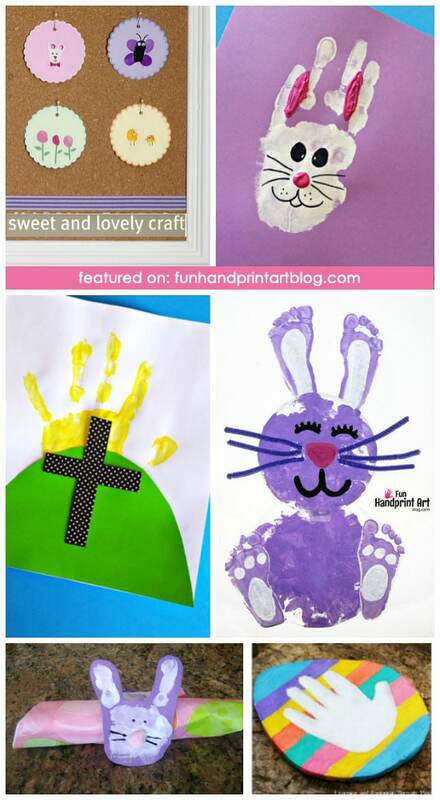 Here is a round up of 30 Easter crafts for kids made with little hands and feet from our archives and from other bloggers. 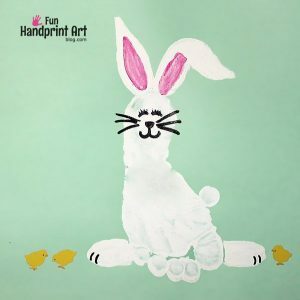 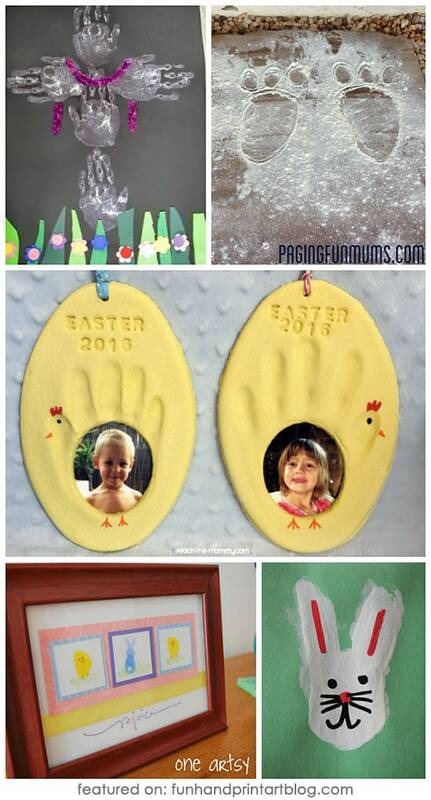 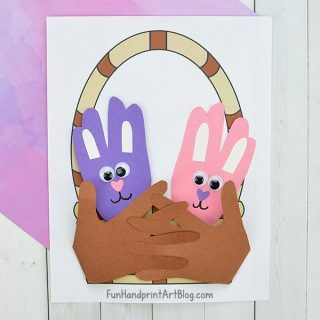 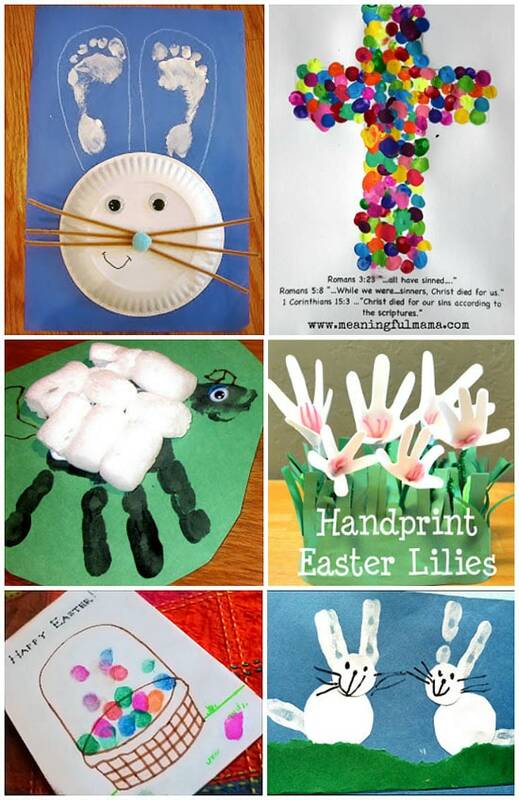 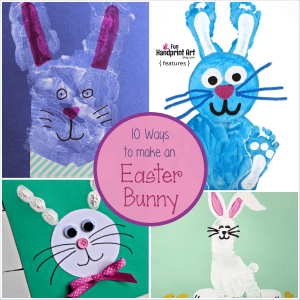 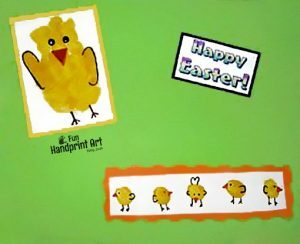 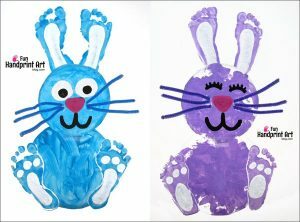 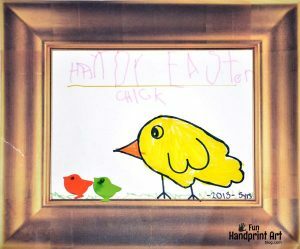 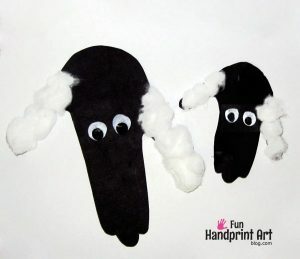 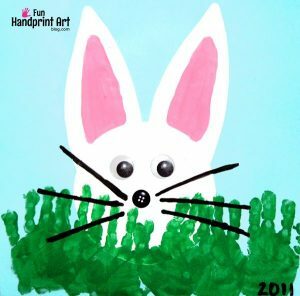 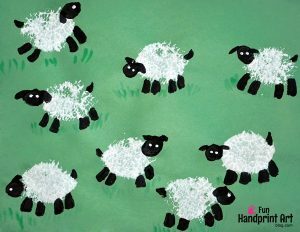 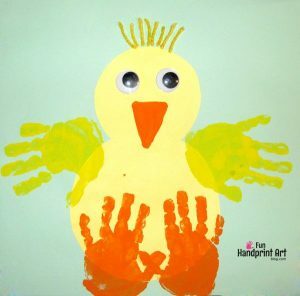 In this collection of Easter crafts made with handprint, footprints, and fingerprints, you’ll find ideas for making bunnies, baby chicks, lilies, lambs, and crosses. 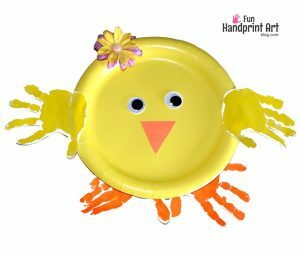 Some make cute keepsakes and Spring decorations, while others are fun for a classroom, Sunday School, or at an Easter party. 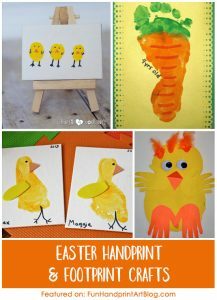 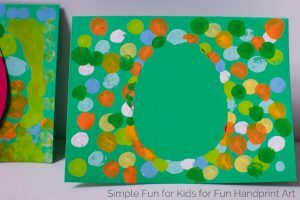 If you are looking for some Easter craft ideas that aren’t made with handprints and footprints, check out this Ideas for Hosting an Easter Party or Playdate post we wrote on our other blog. 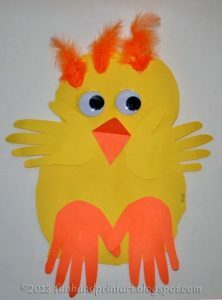 Updated: April 6, 2019 *Some of the featured crafts in the original collages no longer exist and have been replaced with new ones. 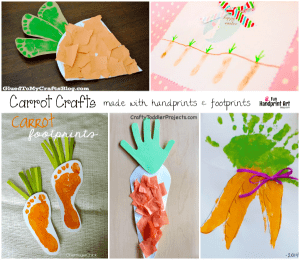 Of course I love hand & footprint ideas. 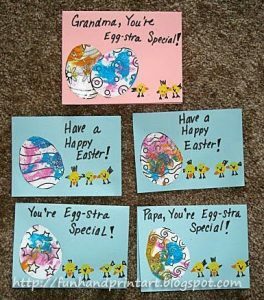 What a great post. 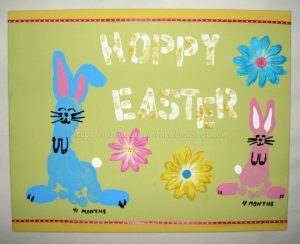 Thanks so much for including some of my posts here. 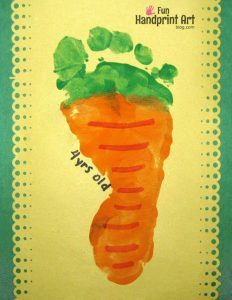 I’m pinning this.